There are some moments that made me get so touched by my sister and I would like to share one of them with you guys. 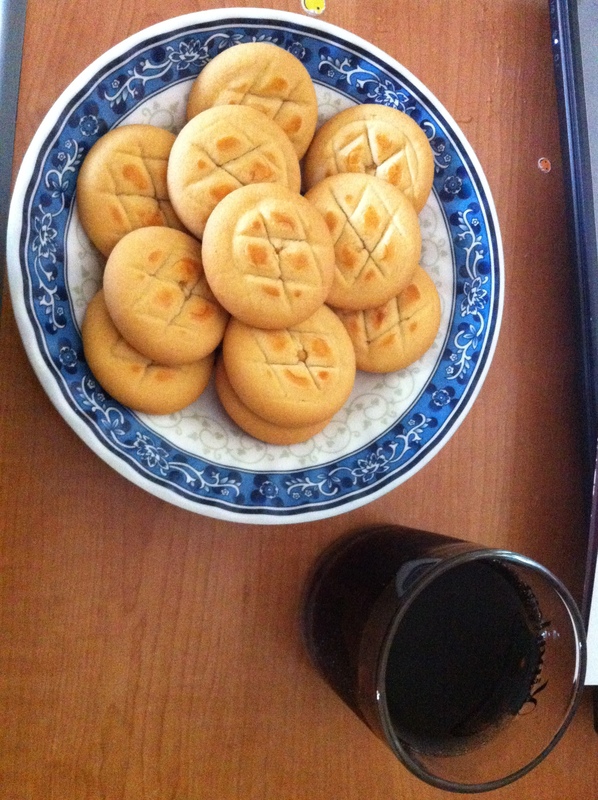 One day, I came back home and I found bunch of cookies and a cup of coke on my desk. She has given me food or other things while I was with her, but this was her first time to leave something for me while I was gone. Also considering the fact that my sister is autistic, this was very teary moment for me. I asked her if it was from her. She told me she was having them so she divided them into half and saved the other half for me. I gave her a hug for just being so sweet. The coke was left at outside for such a long time that it was not carbonated anymore. However, it was the best coke I have ever had. Also the cookies. Just knowing the fact that she thought about me, made my day and I had everything that I could ask for that day.